Want a community of people to hold you accountable for your New Year’s Resolutions? 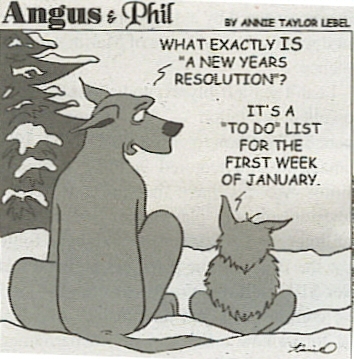 In the comments section post your resolution(s). We’ll check in with you from time to time to see how you’re doing. We’ll also help you find ways to stay on track. As iron sharpens iron, so we can sharpen each other. Let’s make 2012 the year of building each other up! Join the cause by posting your resolutions and encouraging your brothers and sisters as they post their resolutions.